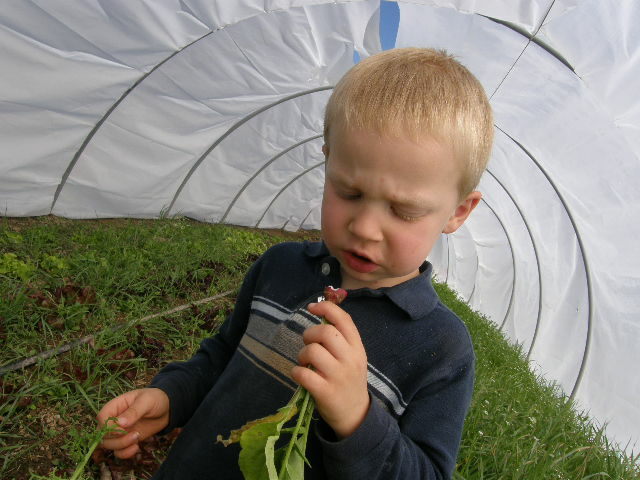 Organic Myth #1: 5% Can Be Toxins! 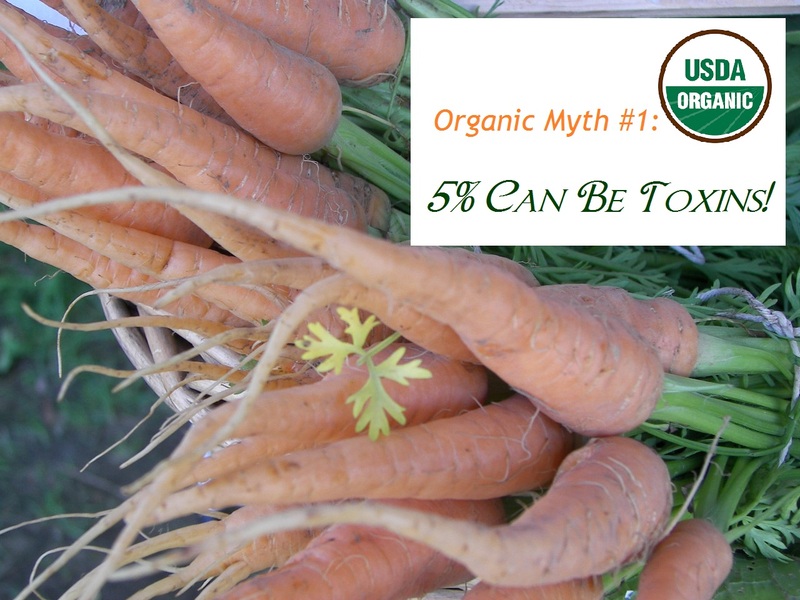 Read More about Organic Myth #1: 5% Can Be Toxins! 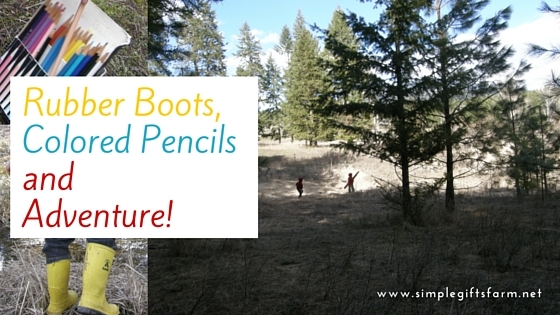 Rubber Boots, Colored Pencils and Adventure! 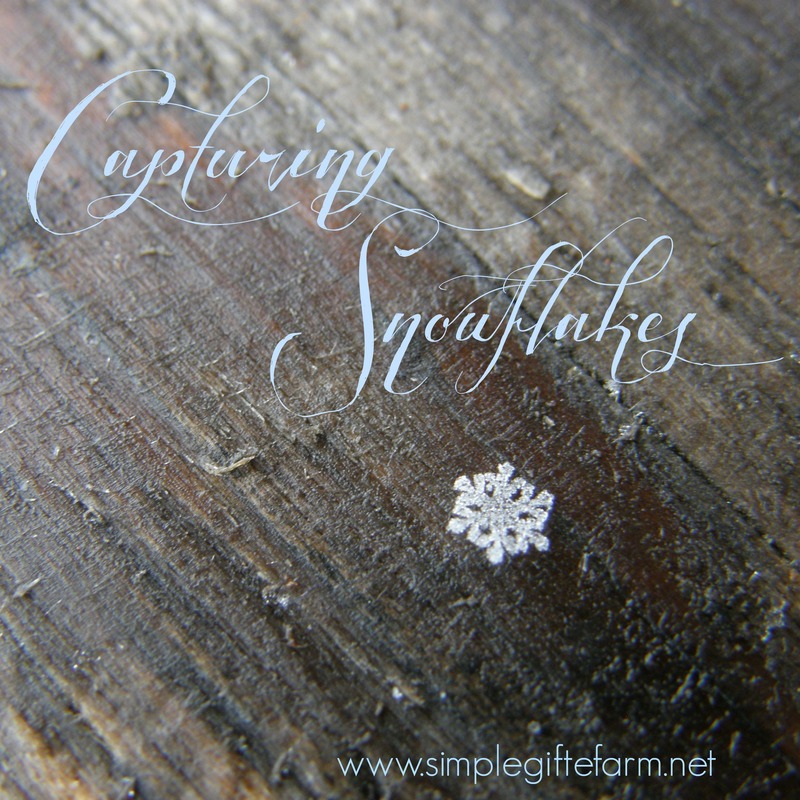 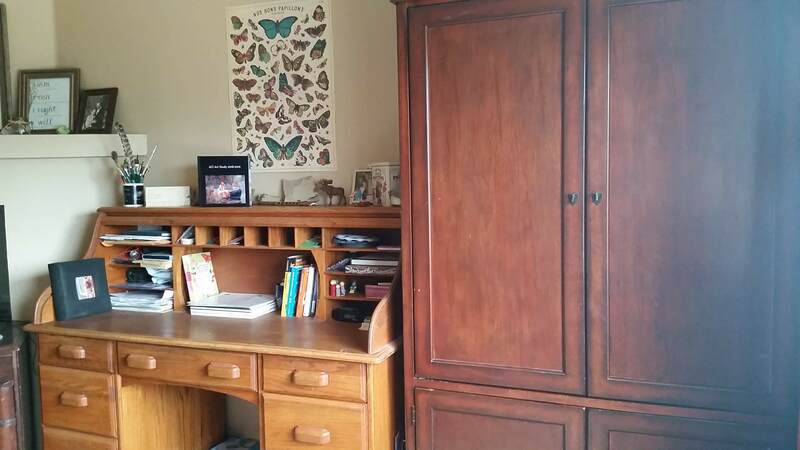 Read More about Rubber Boots, Colored Pencils and Adventure!